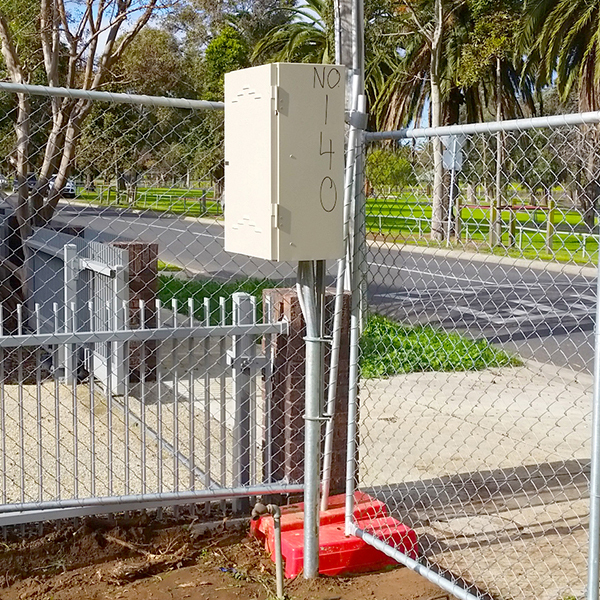 both underground & overhead connections. 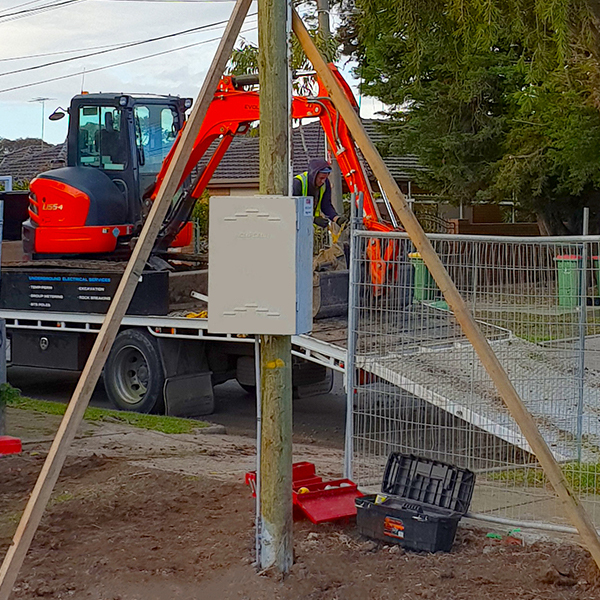 Your preferred electrical contracting partner – from start to finish. 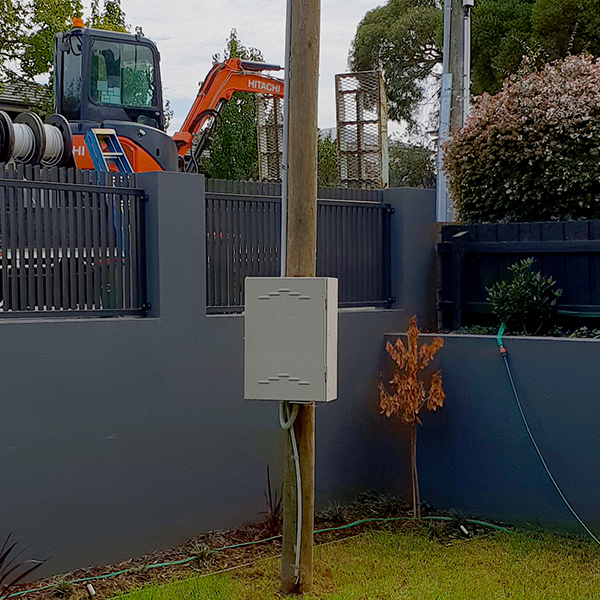 All our installations are inspected and tested by an independent Electrical Inspector and supplied with a Certificate of Electrical Safety (CES) and an Electrical Works Request (EWR). 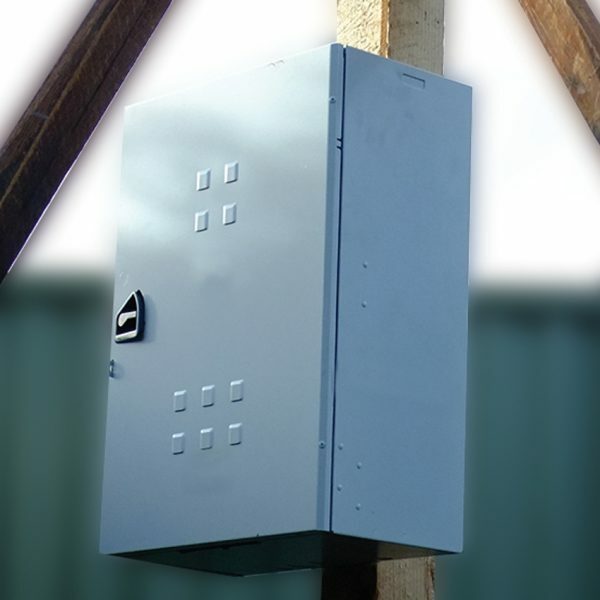 Clear access is required throughout the duration of the job for connection, disconnection and conduct meter reads. 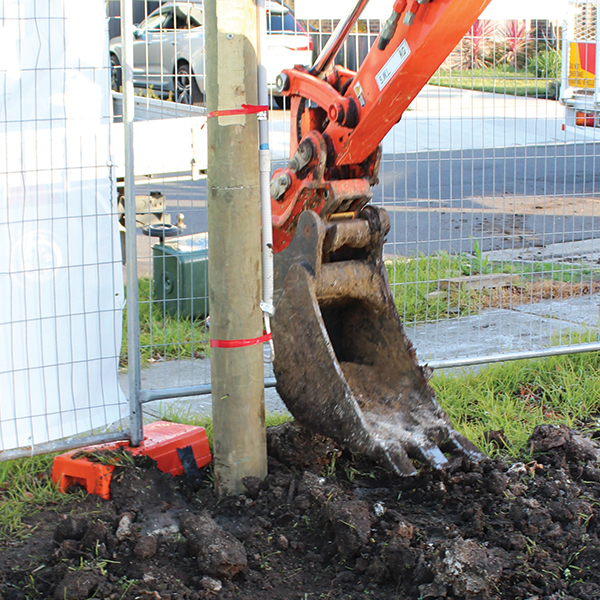 There is a 3 metre exclusion zone around a builders temporary supply pole. 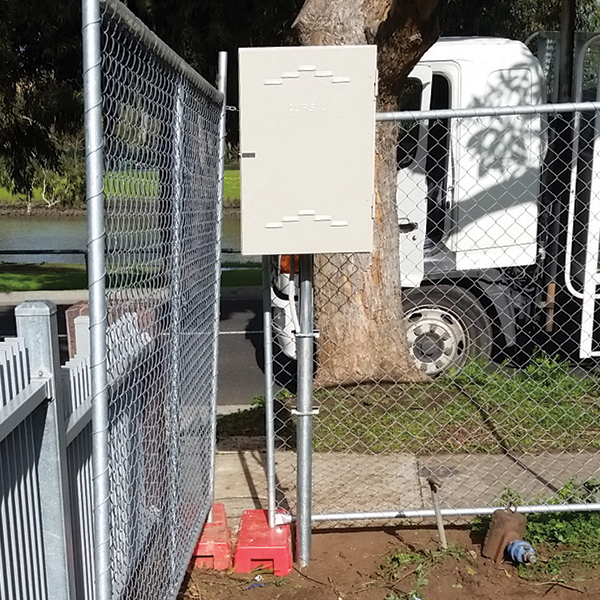 If a scaffold, roofing or any part of a construction needs to be inside the ‘exclusion zone’ it is the sites responsibility to obtain a permit from the Supply Authority to occupy this area. 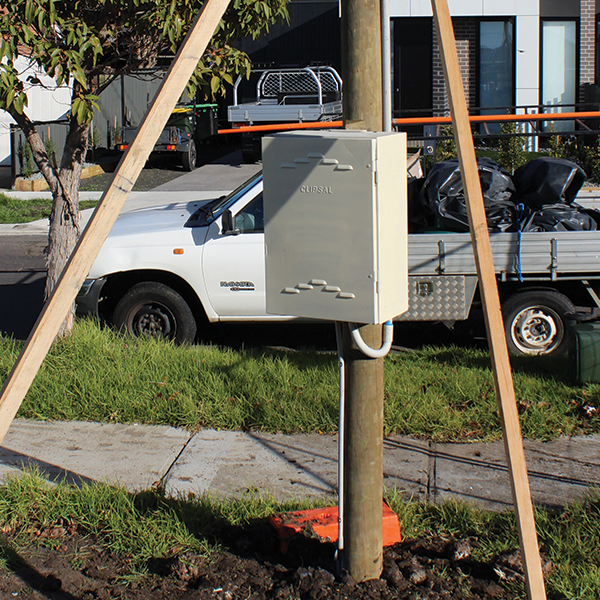 Wet weather can restrict access to a site and can delay installation and removal of poles. 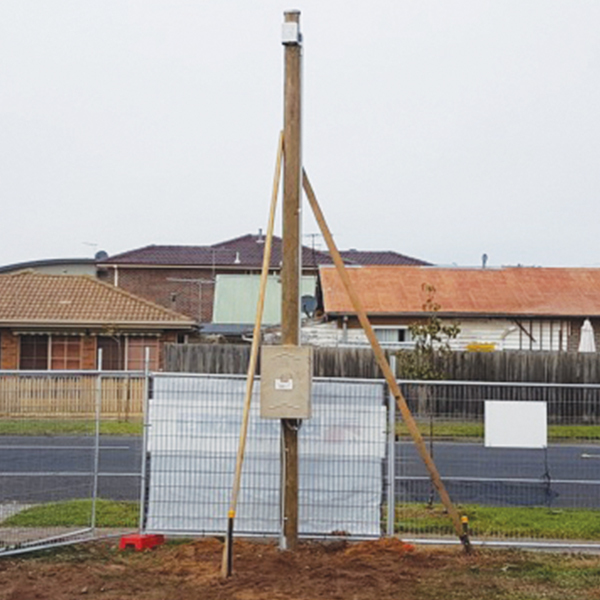 It is the Site Supervisors responsibility to advise Evolution Electrical when the cables are disconnected from the temporary builders pole and the meter removed from the meter box so that we can arrange to off hire and pick up the pole. Evolution Electrical was formed in 2011 with a vision of providing exceptional customer service and quality workmanship. With these two key qualities being the focus, Evolution Electrical has proudly become a highly reputable company.